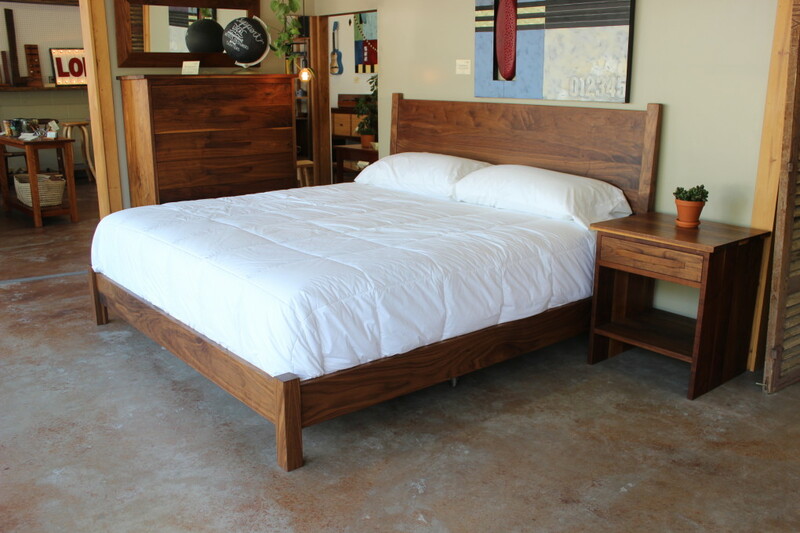 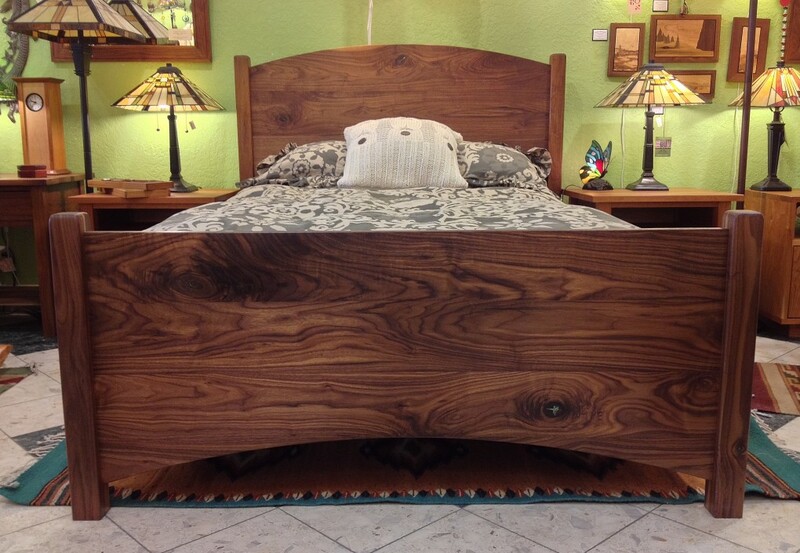 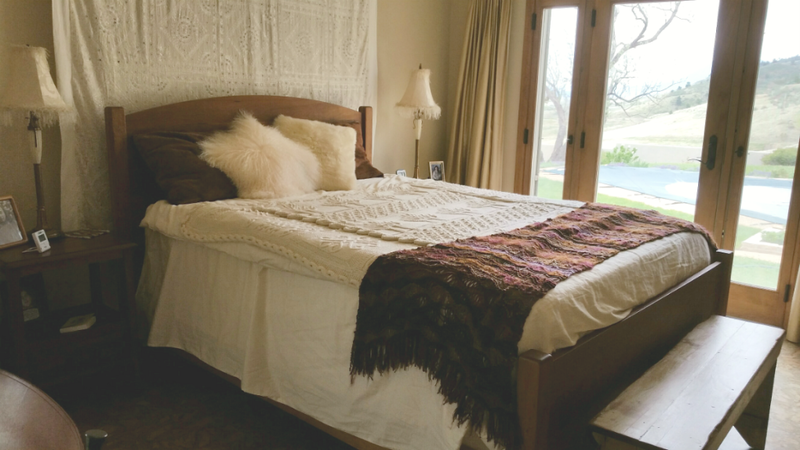 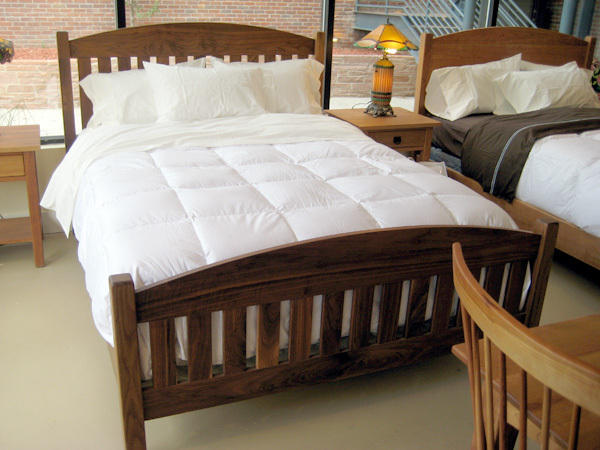 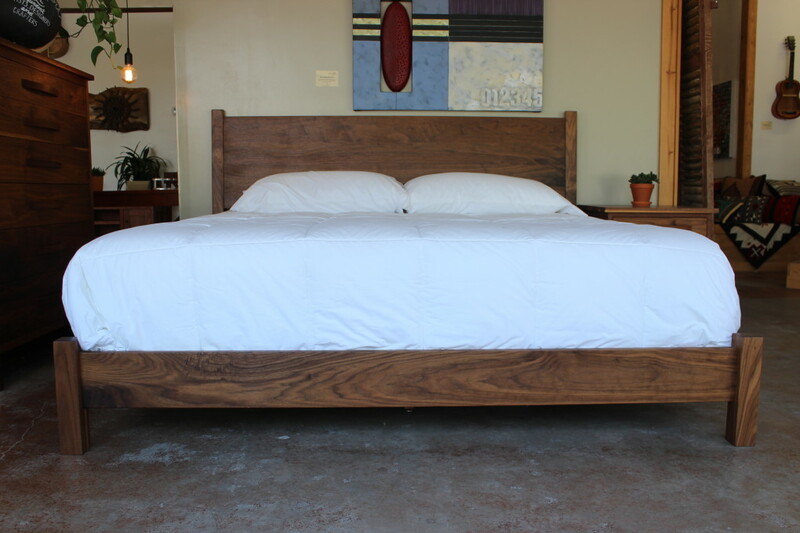 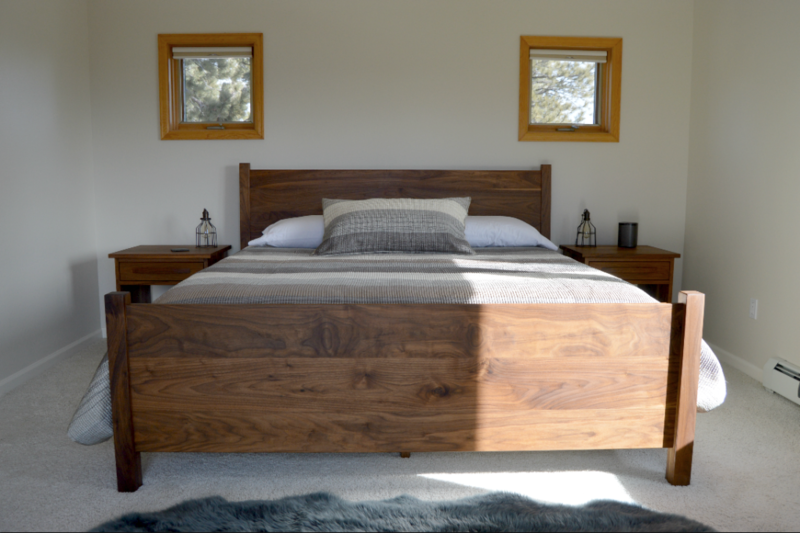 Begin and end your every day surrounded by organic warmth in a bed made to last forever. 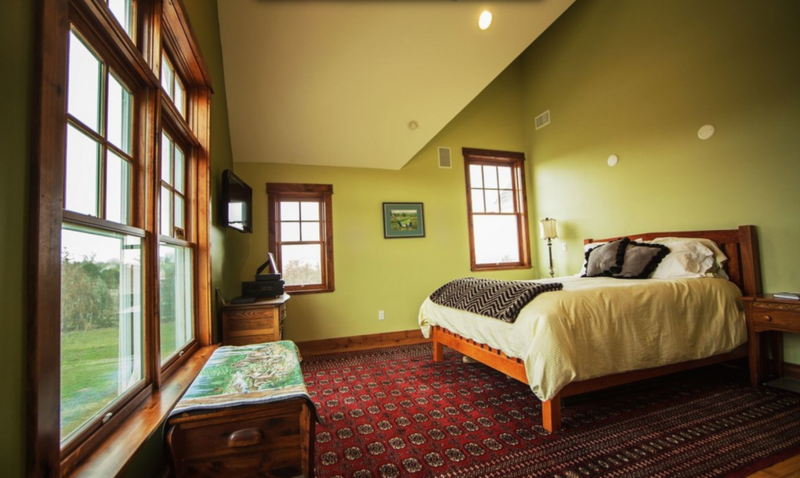 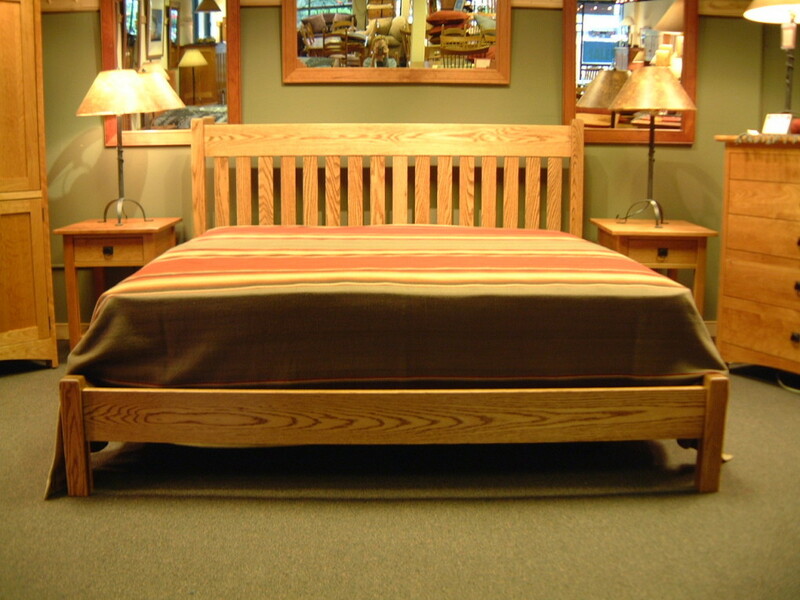 FSC-Certified sustainable or locally salvaged wood species, kiln-dried and selected for balanced or color and grain. 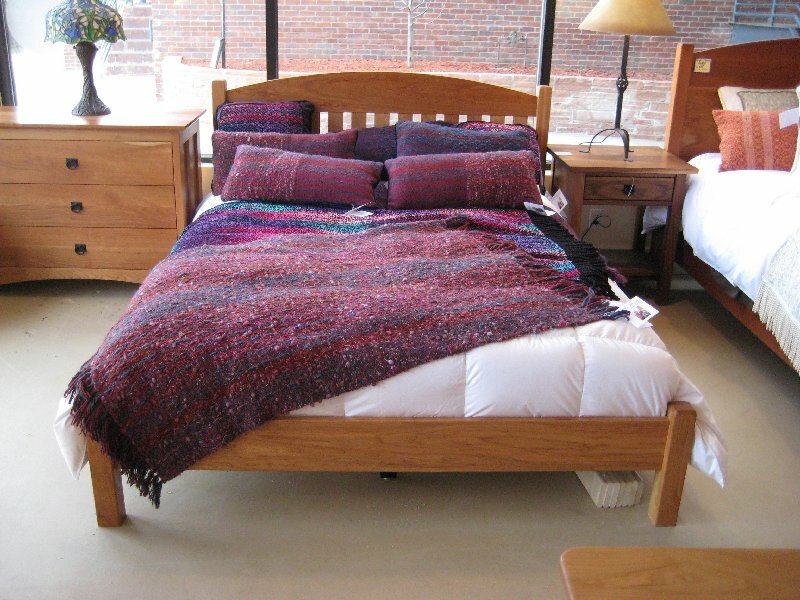 Rare or prized patterns given priority positioning. 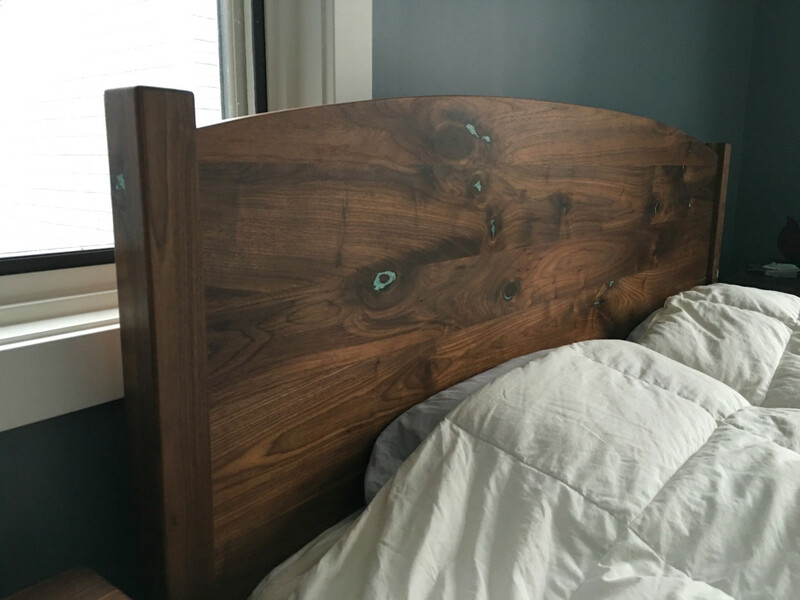 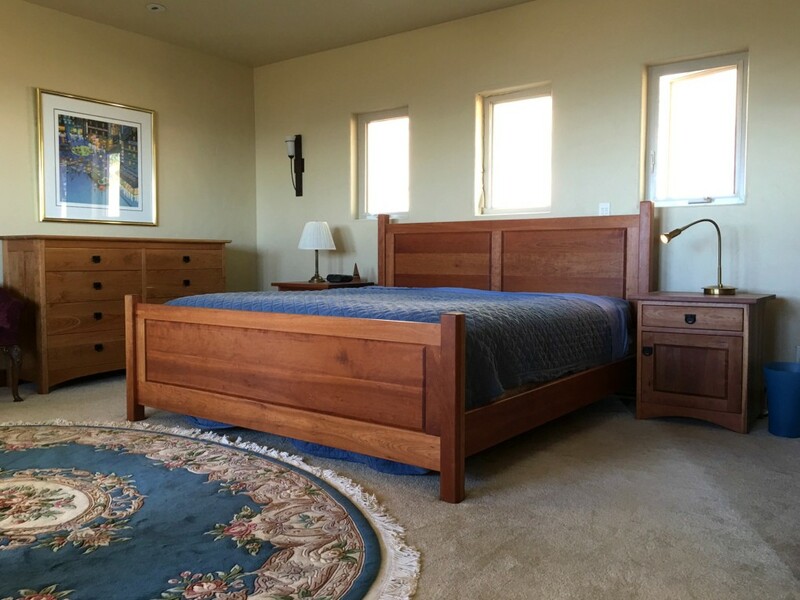 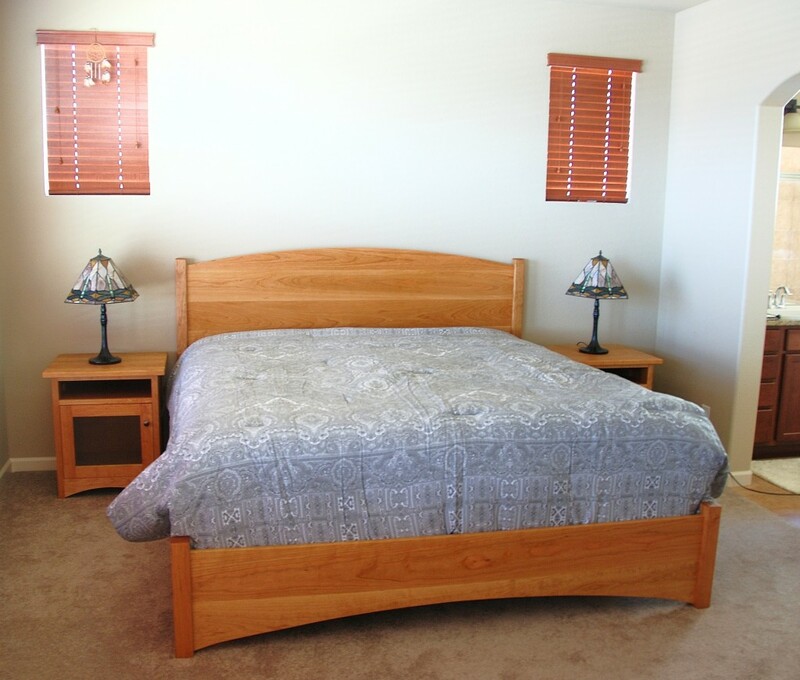 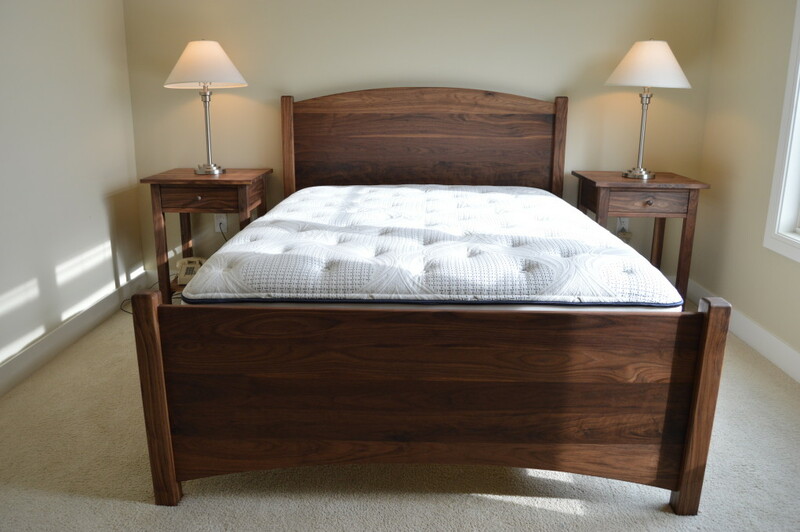 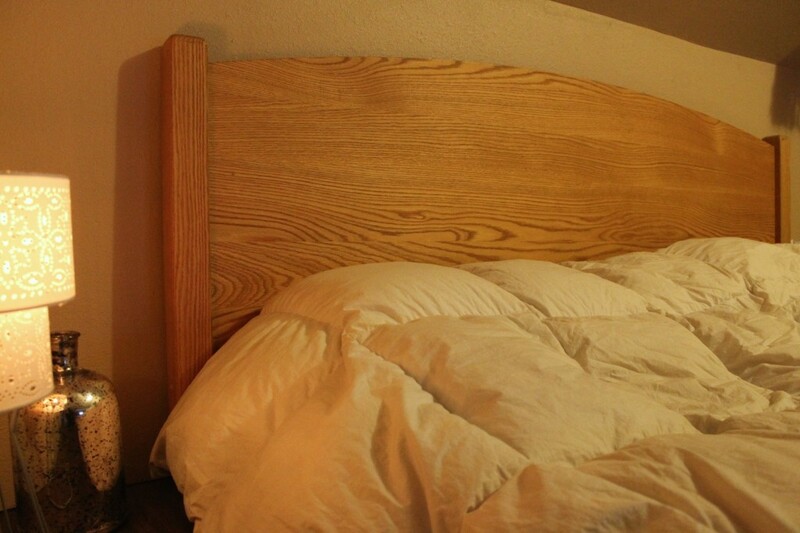 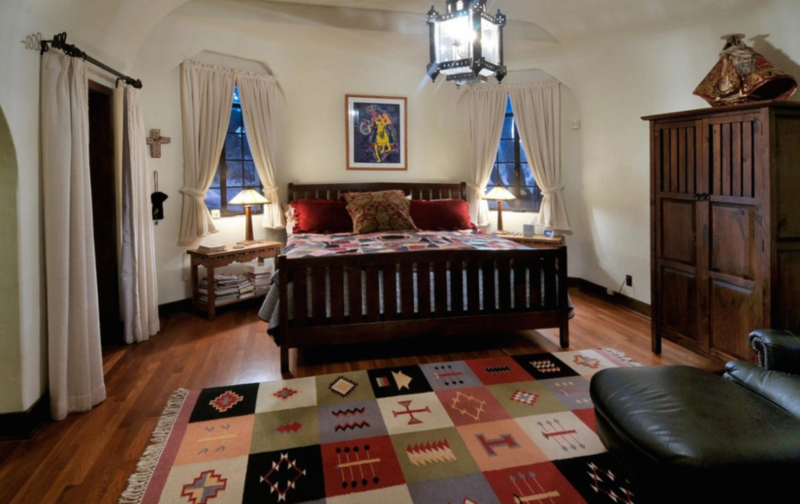 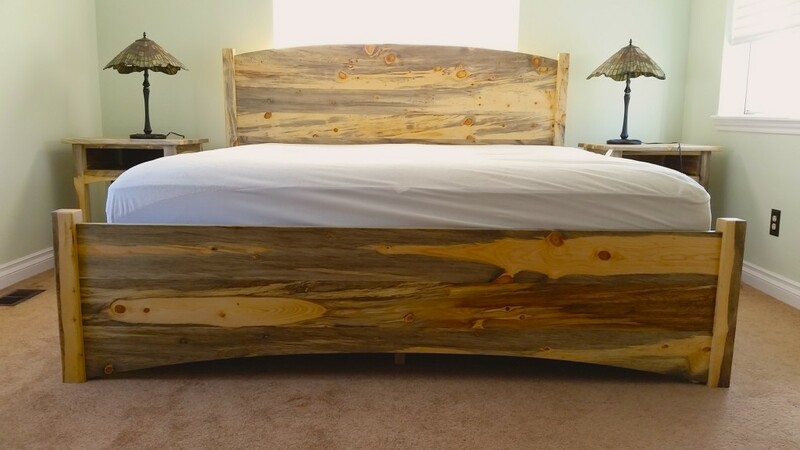 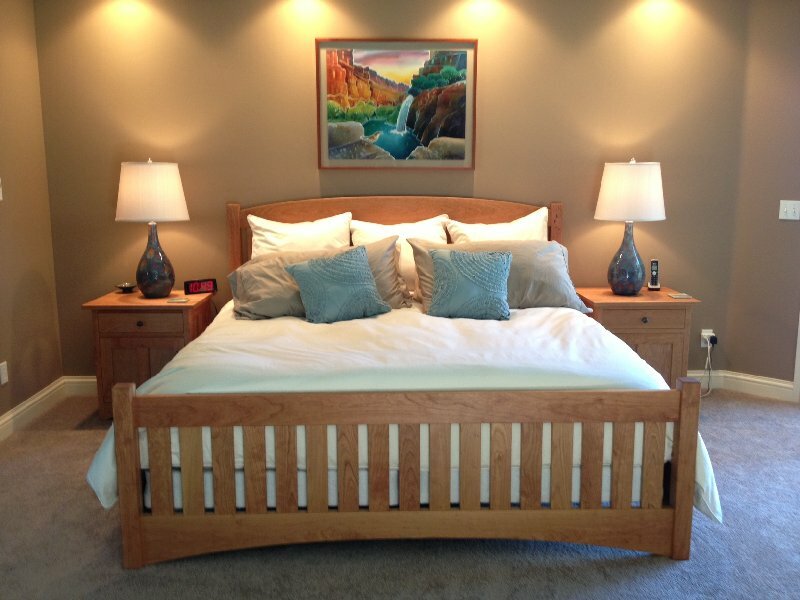 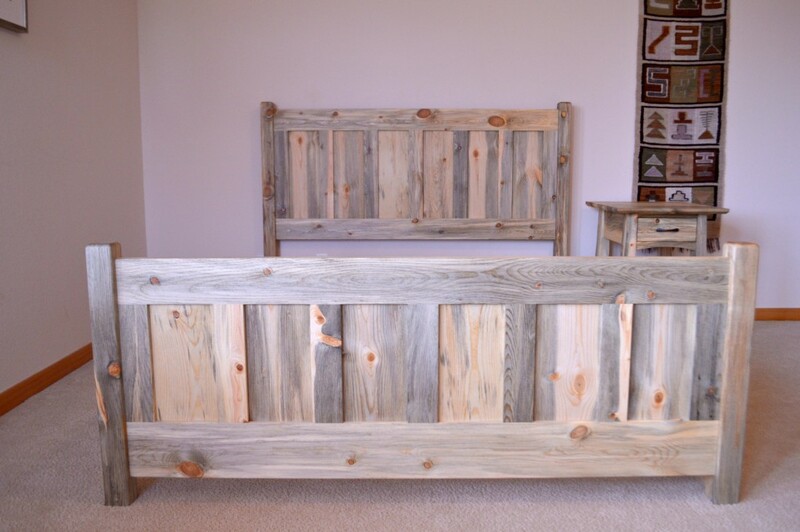 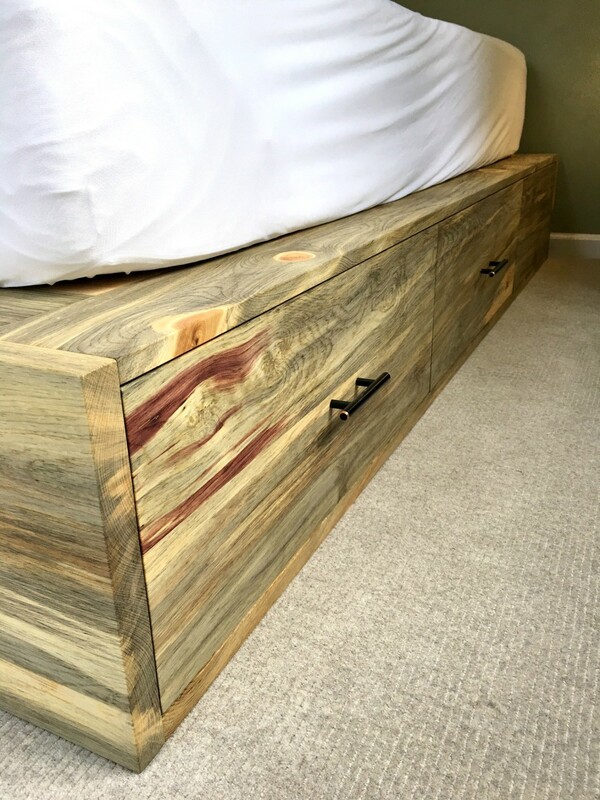 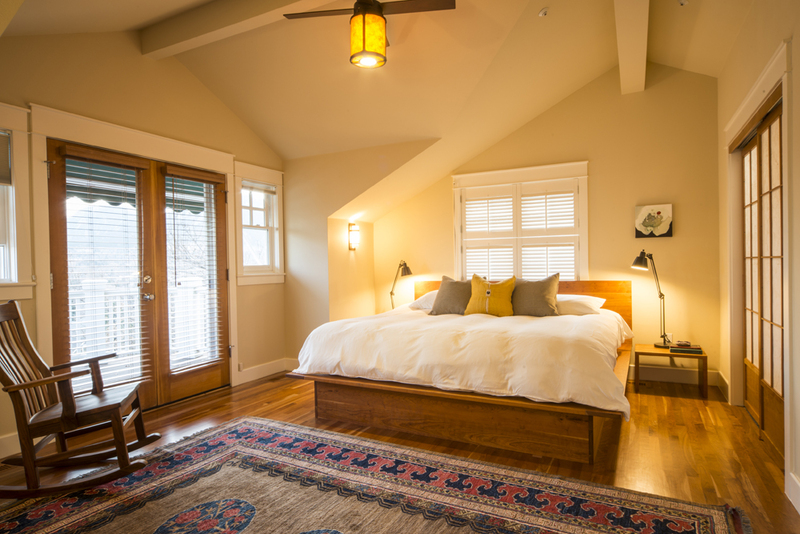 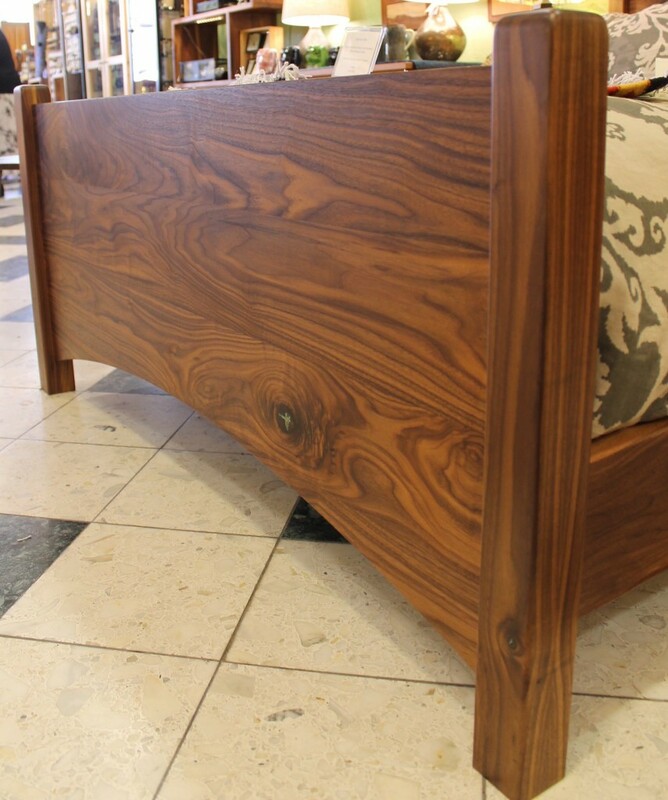 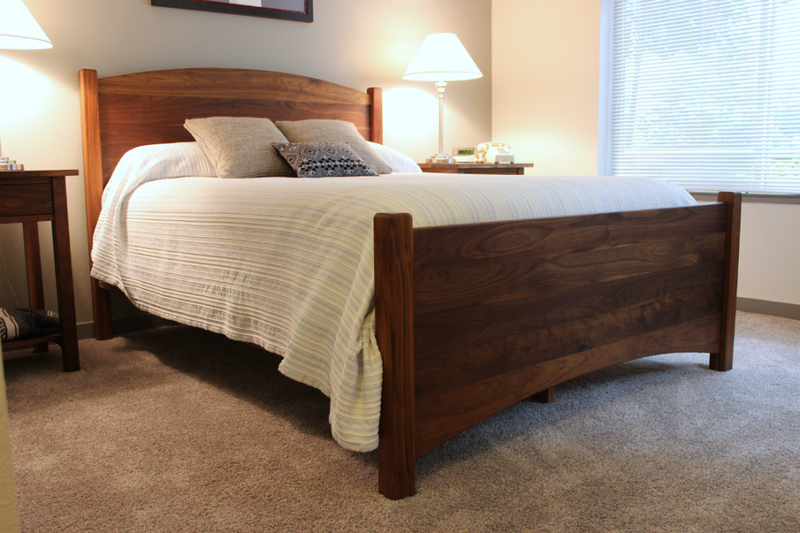 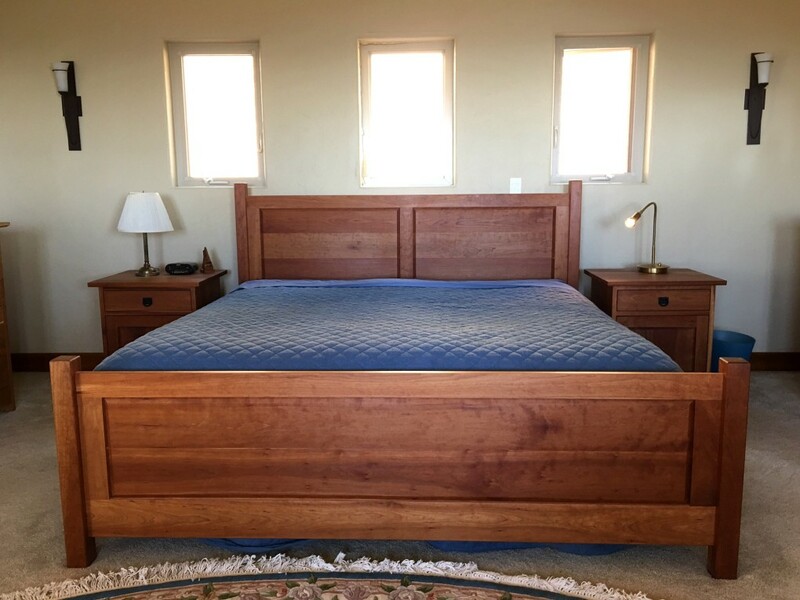 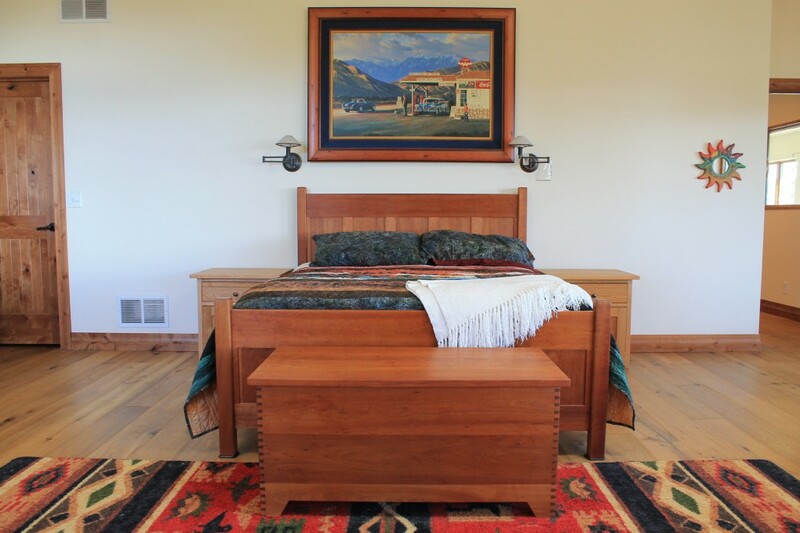 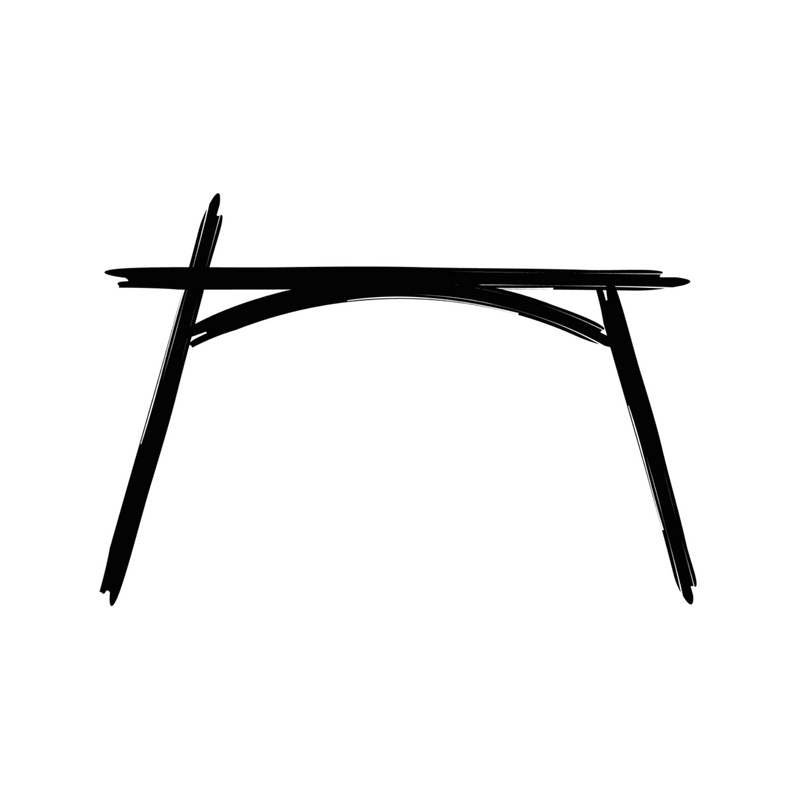 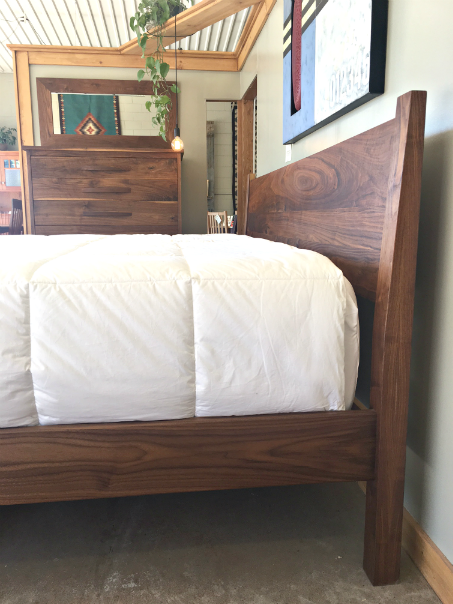 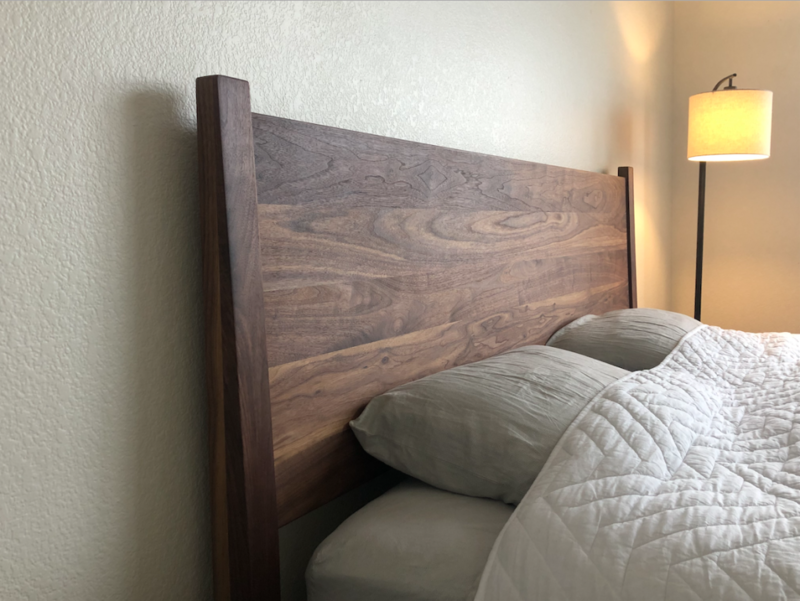 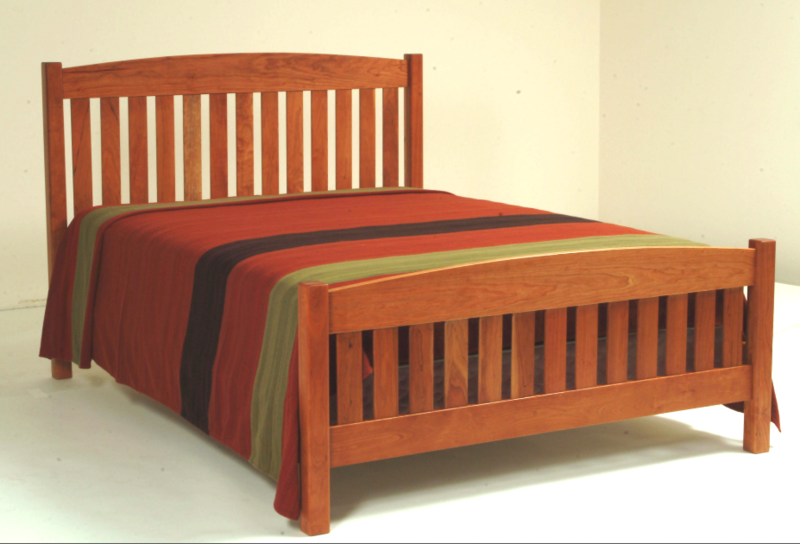 Headboards and footboards are mortise-and-tenon joined to their posts. 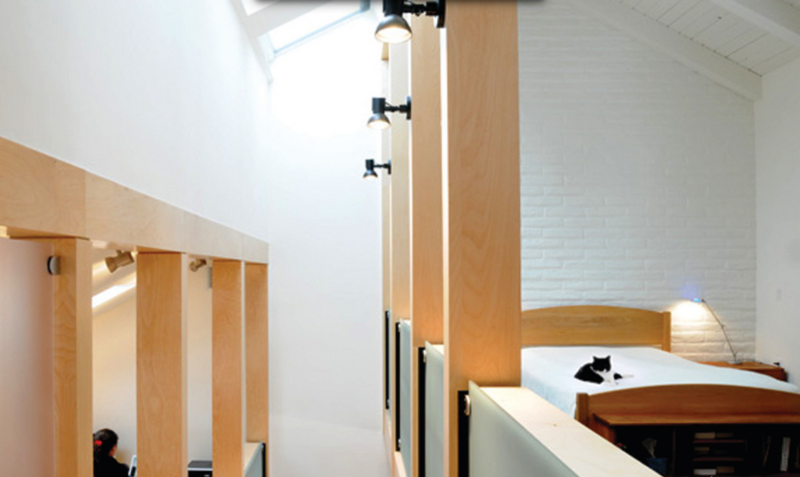 Side rails connect with industrial-strength steel fasteners, set into a mortise and concealed from all sides. 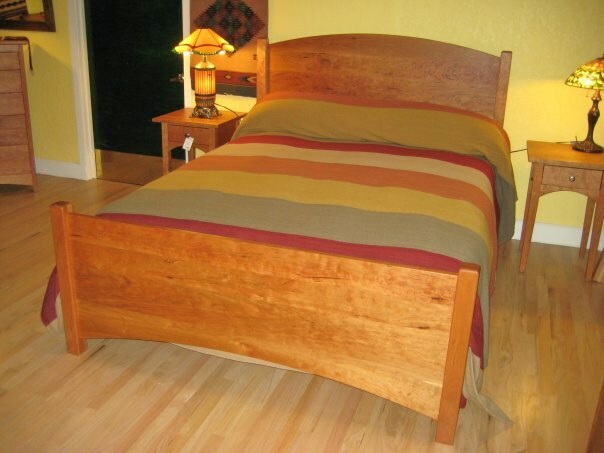 Assembly is quick and simple with a rubber mallet. 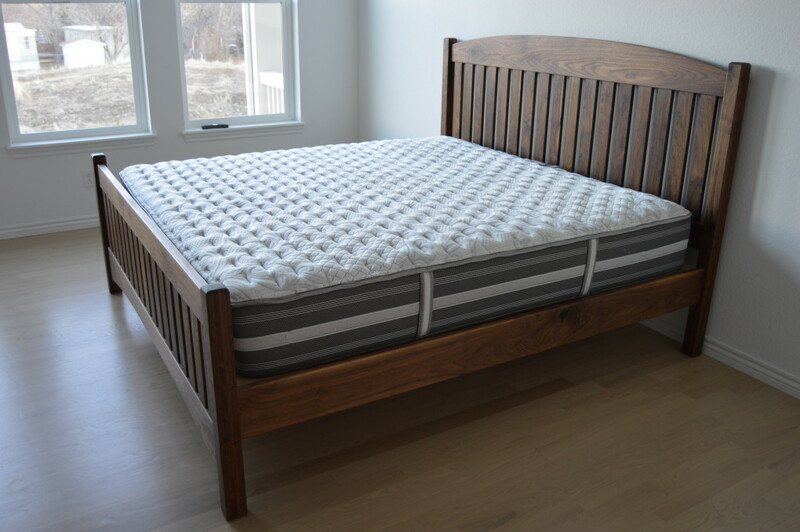 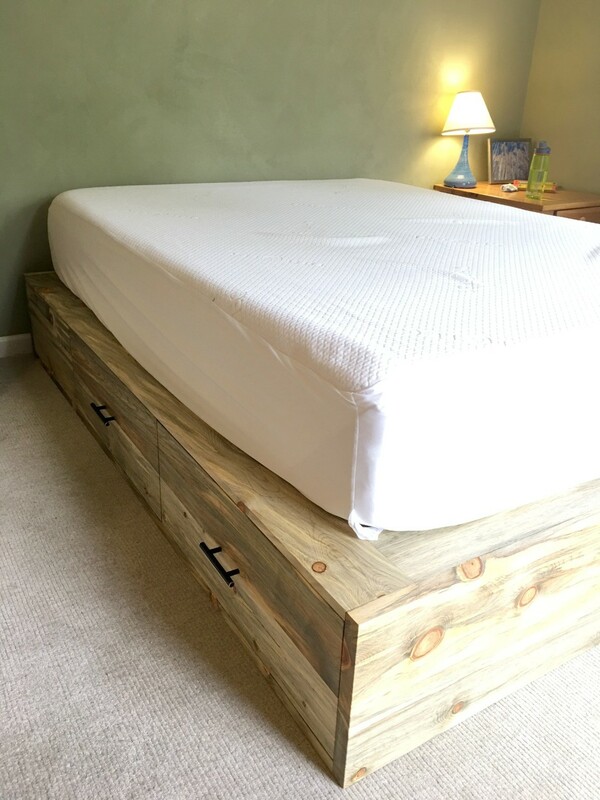 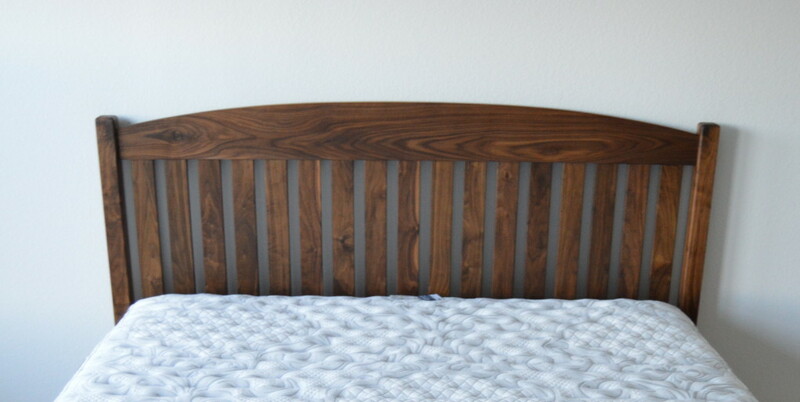 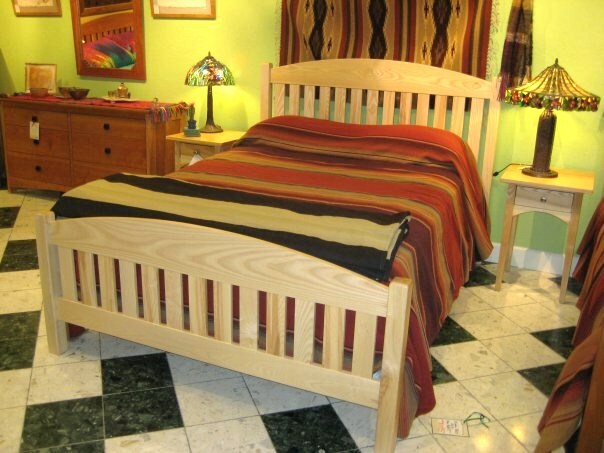 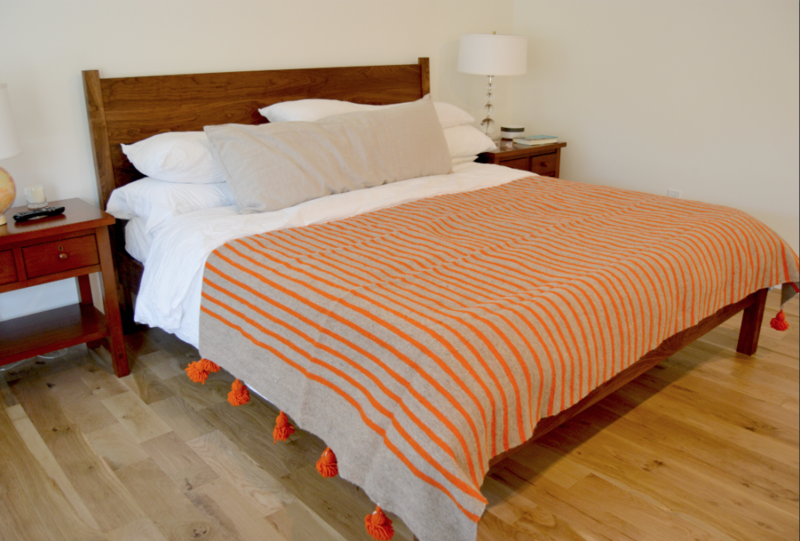 A support structure of wood slats or a sheet foundation, depending on your mattress. 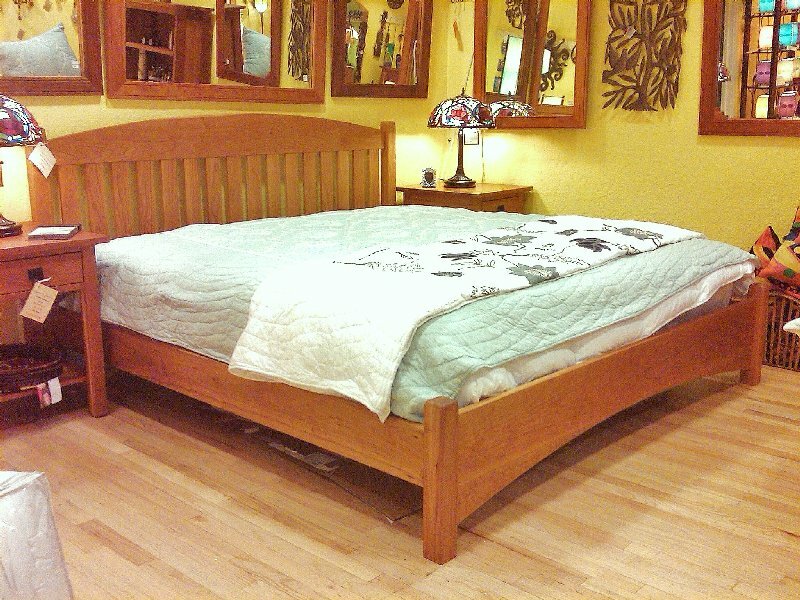 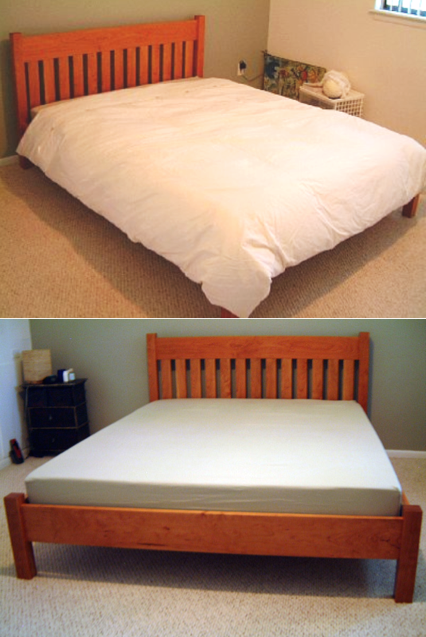 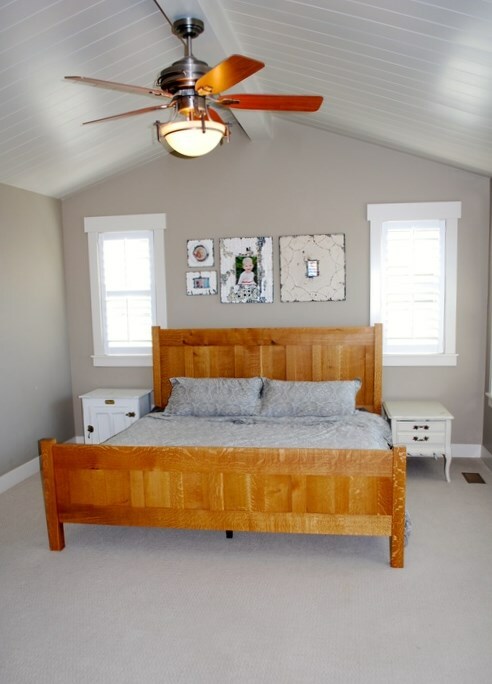 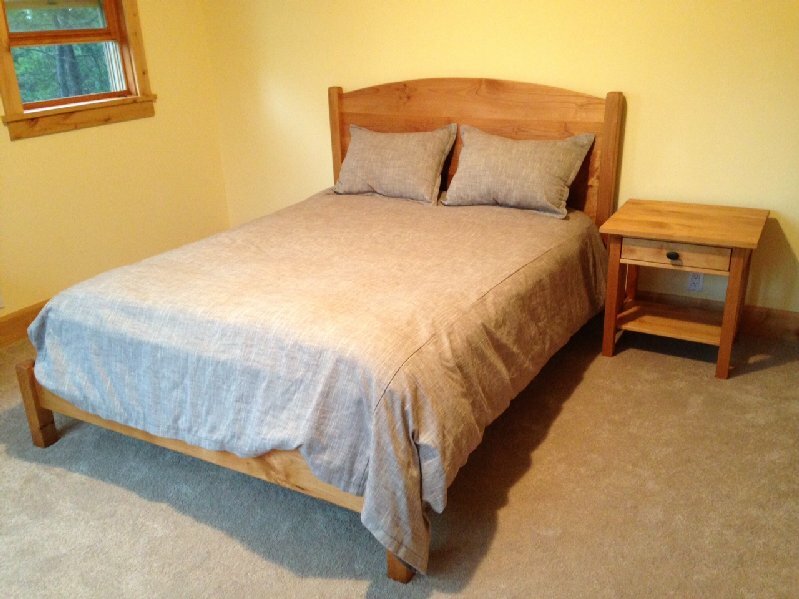 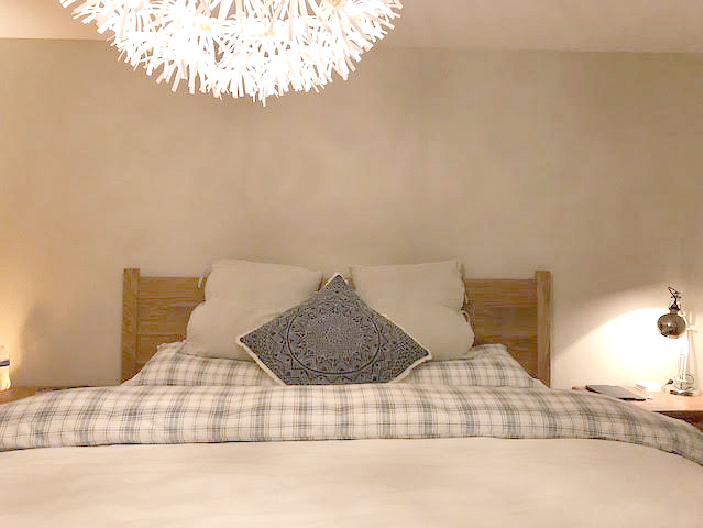 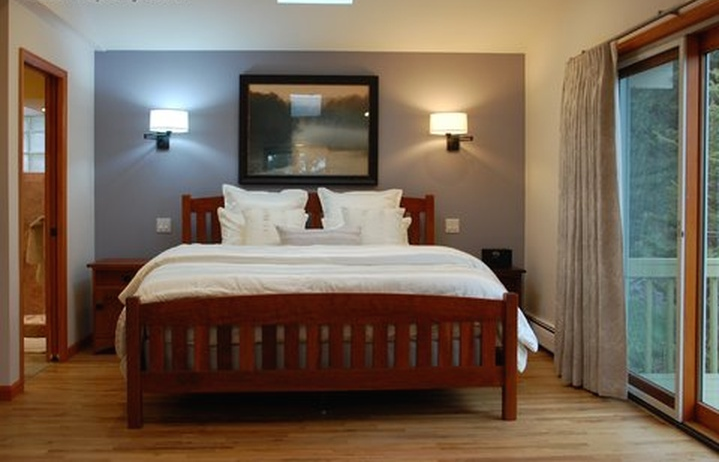 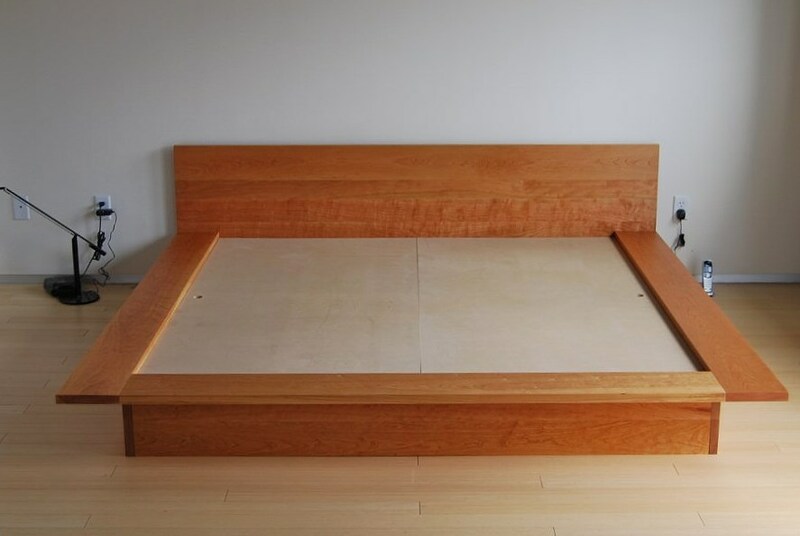 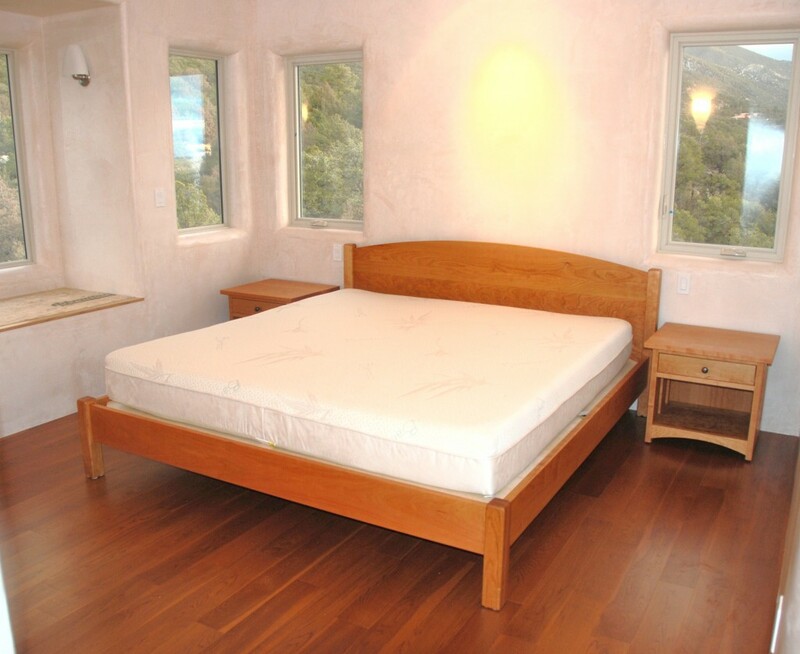 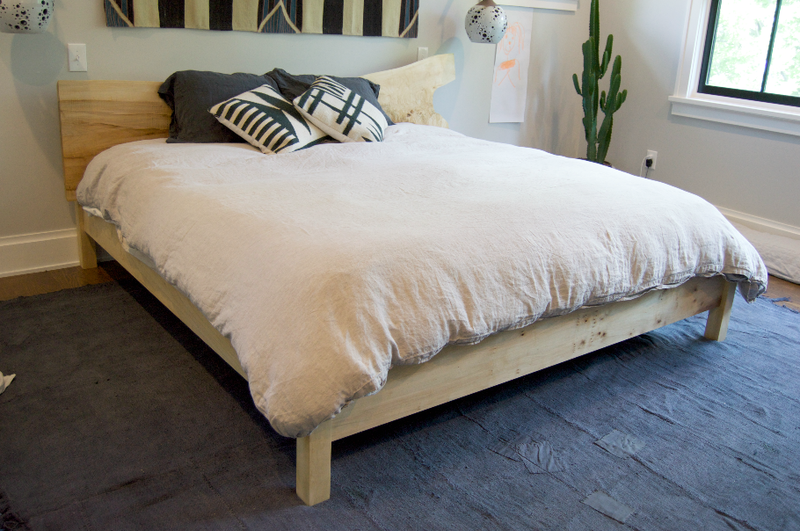 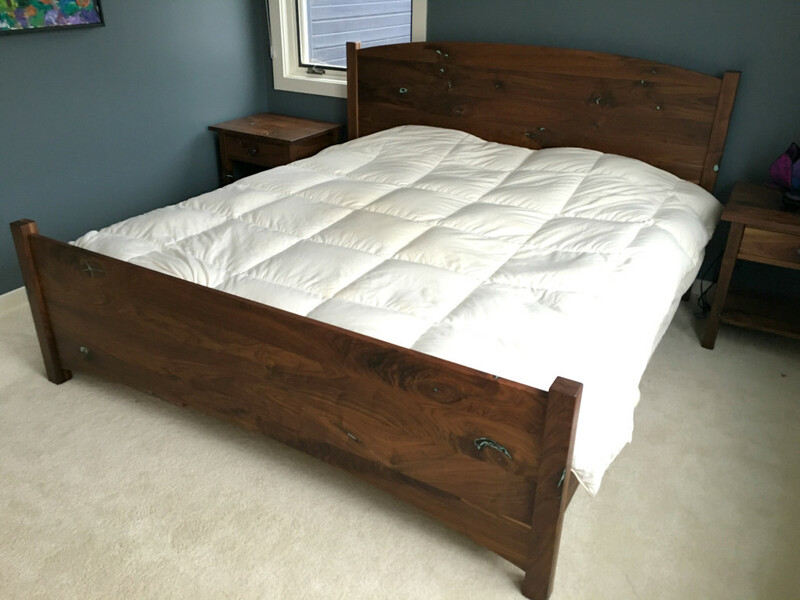 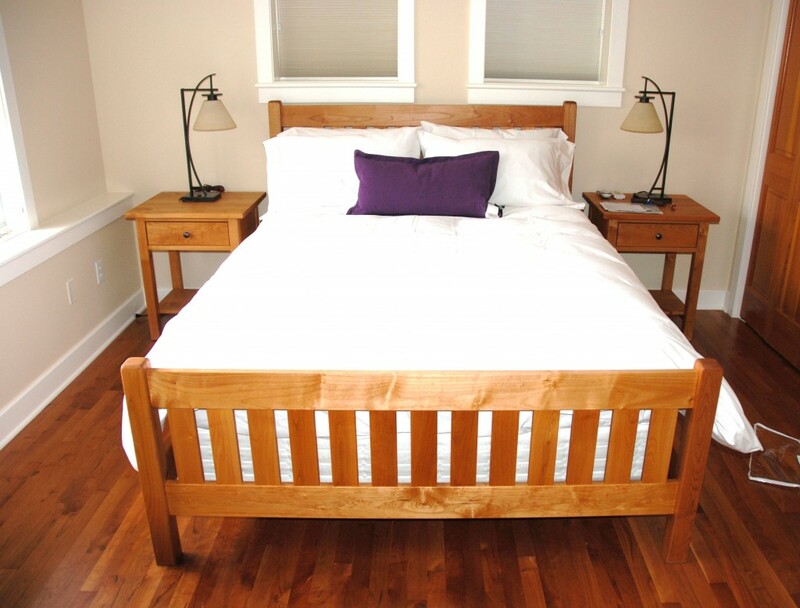 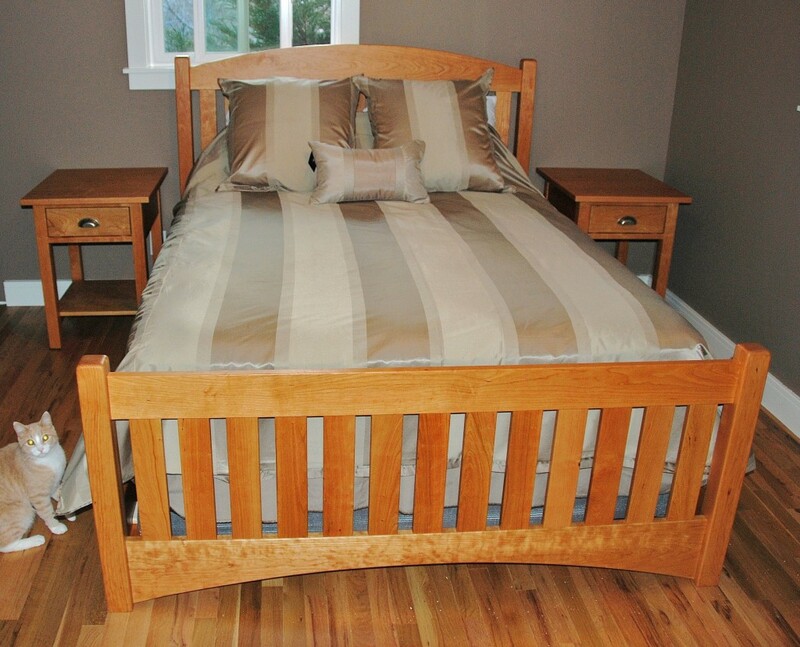 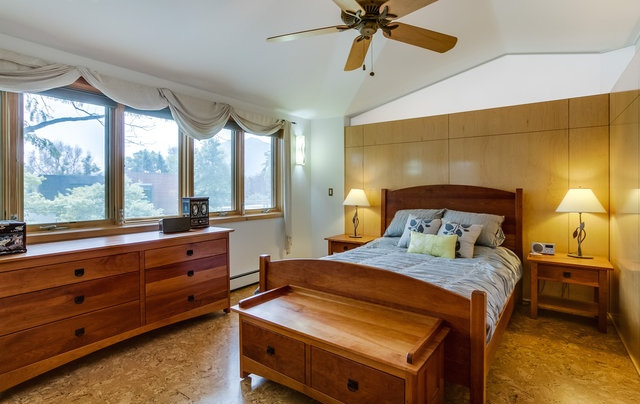 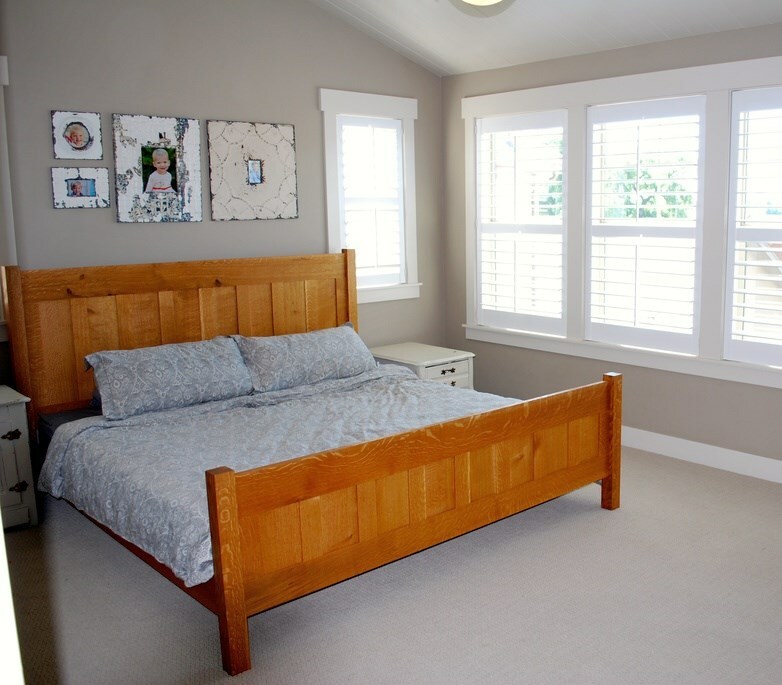 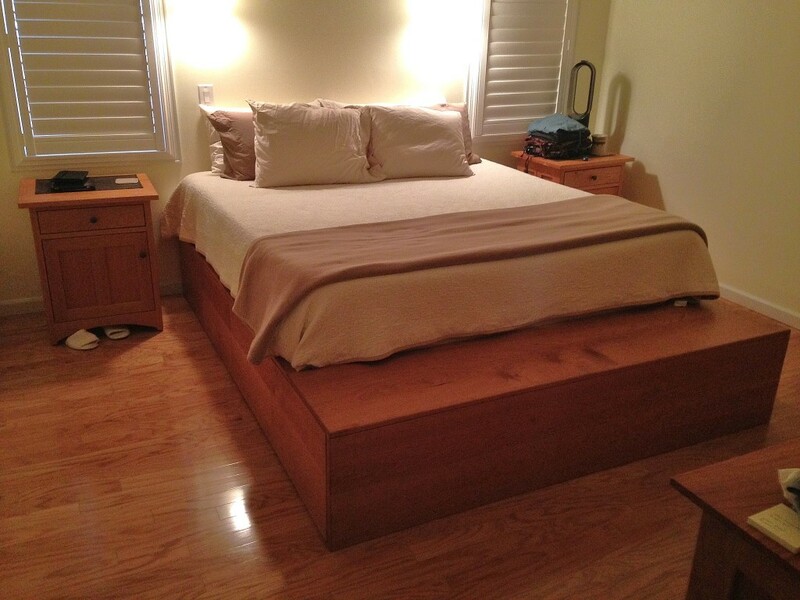 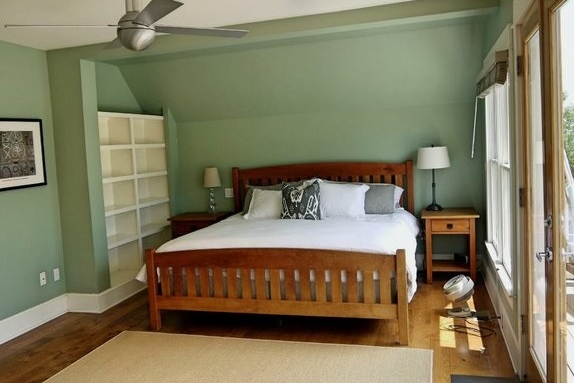 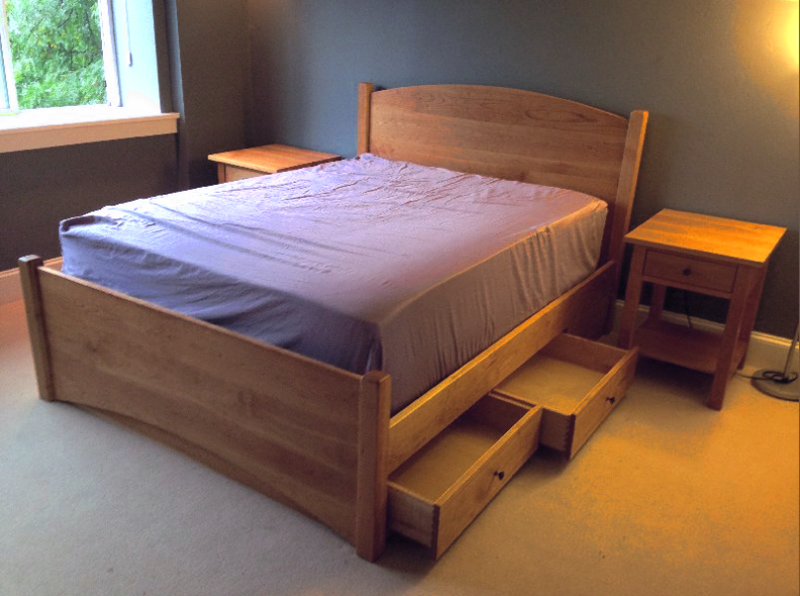 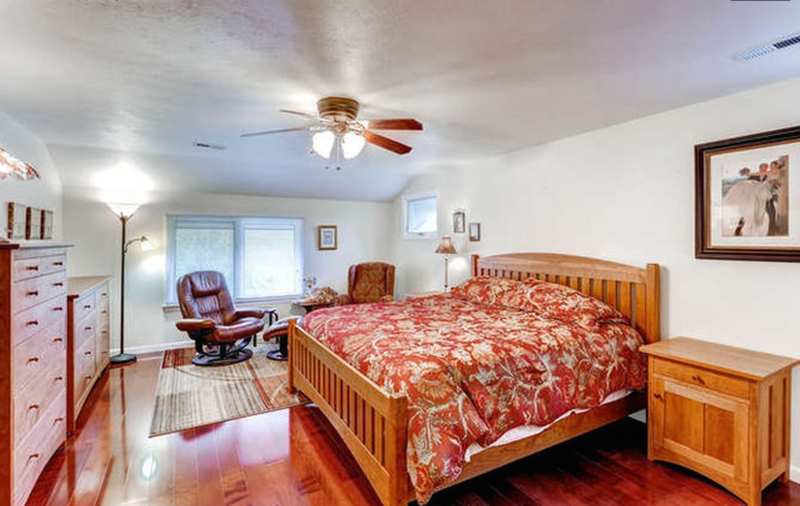 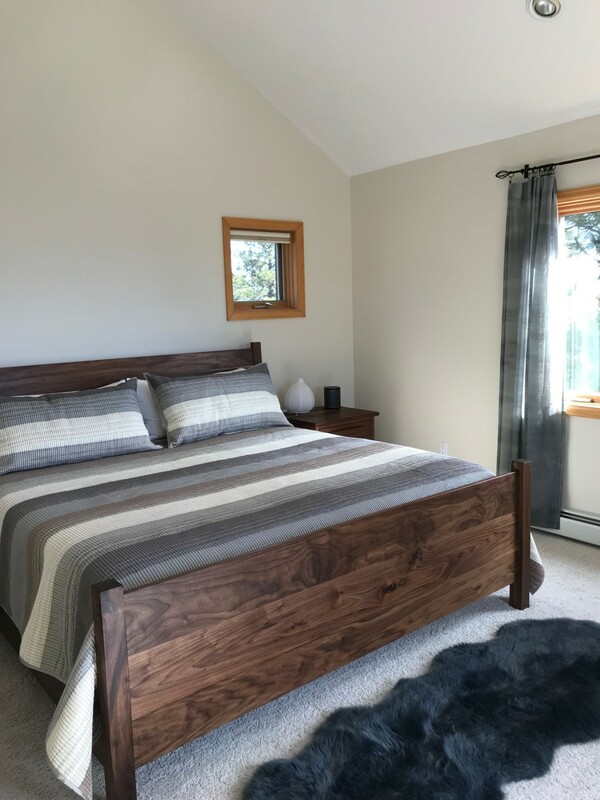 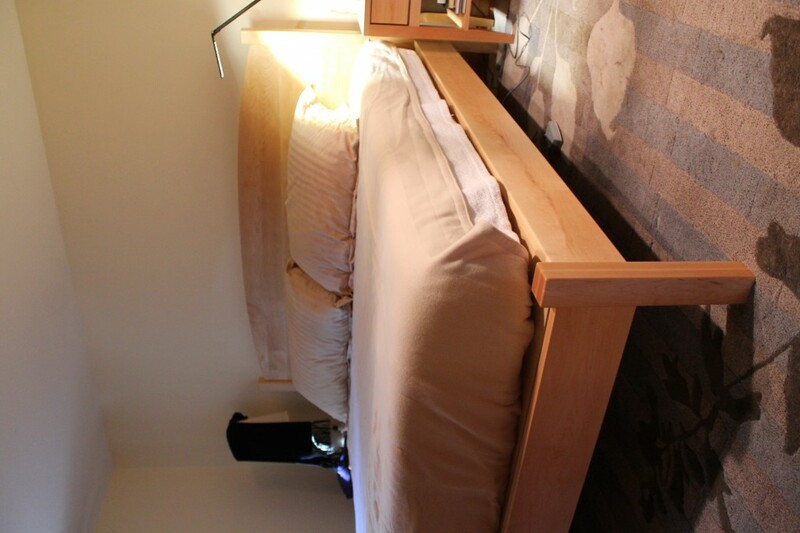 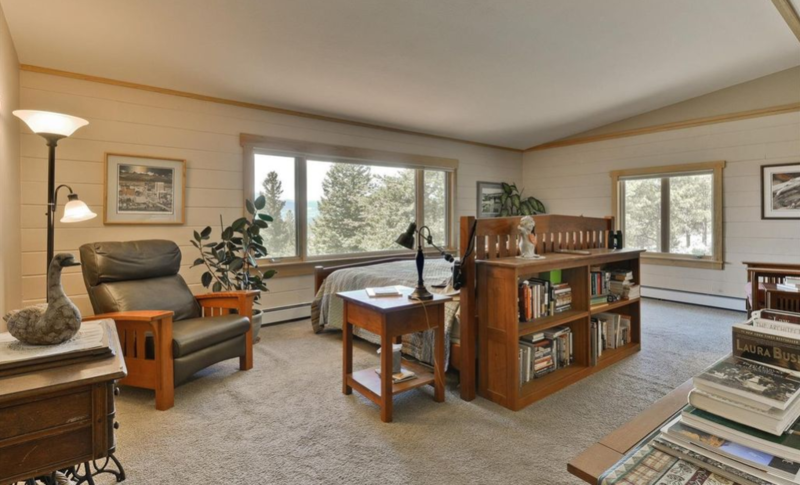 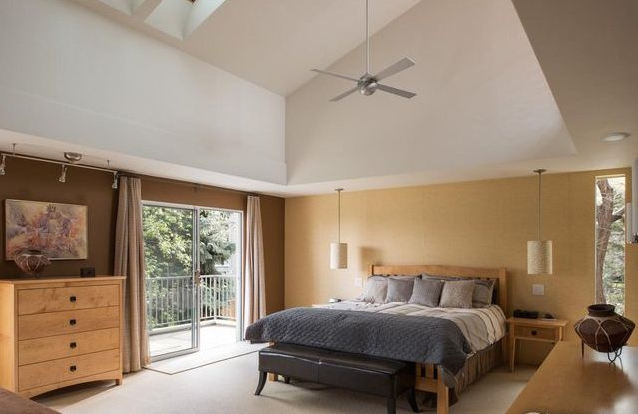 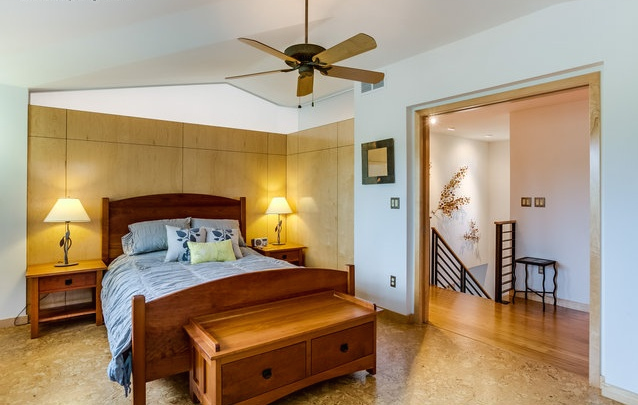 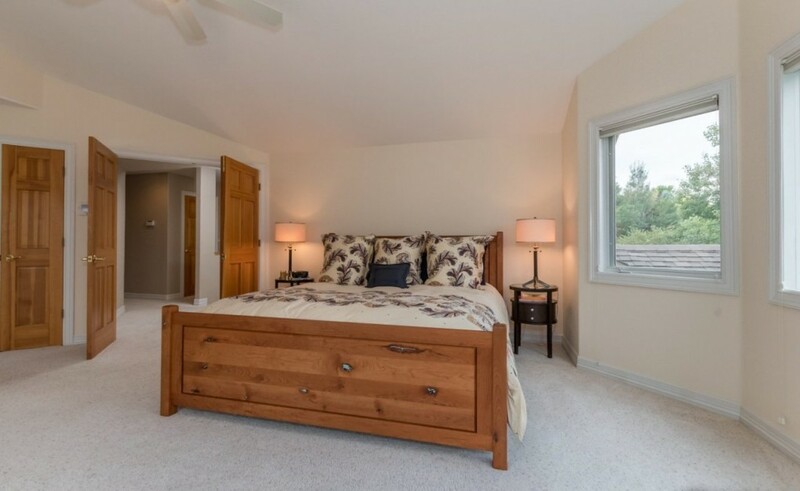 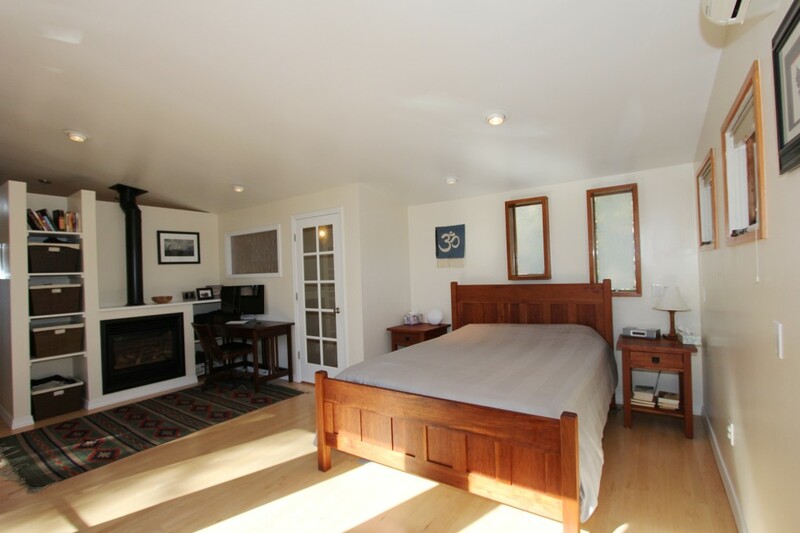 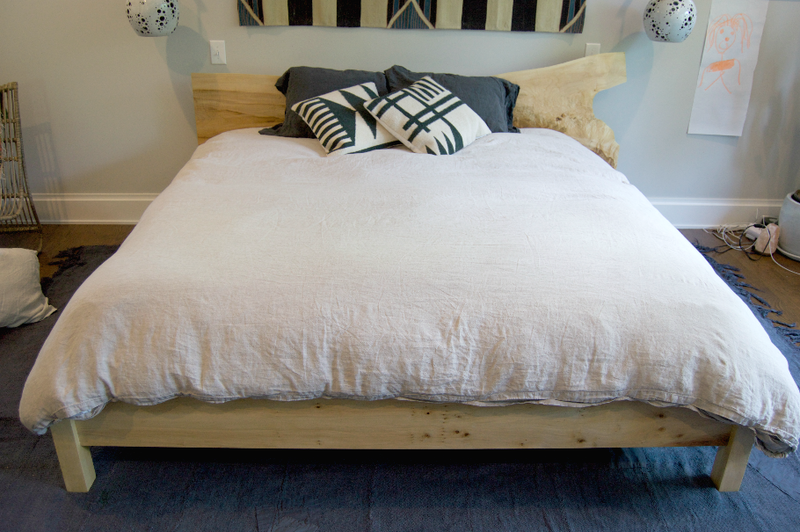 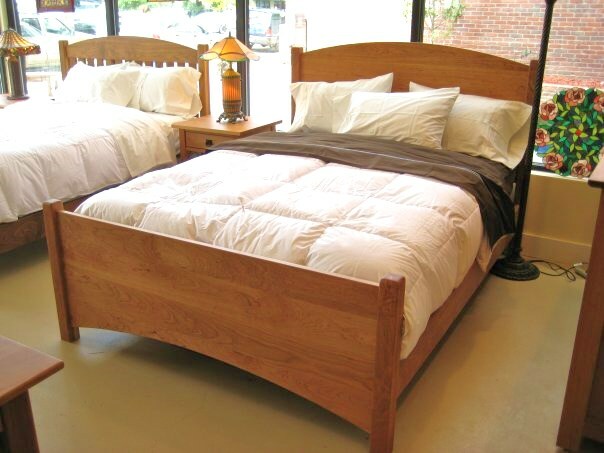 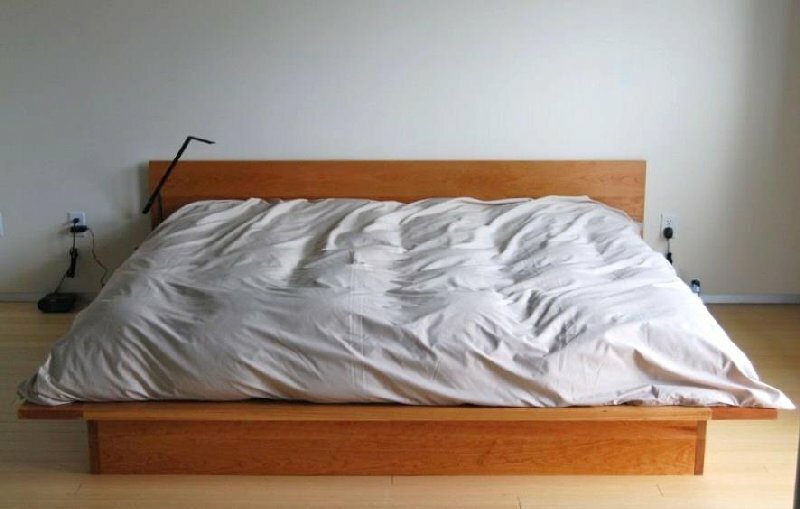 No need for a boxspring or other foundation – all beds can be used with or without one.